Industrial Photography has taken me 2 kilometres underground in a mine, hovering in a helicopter over Sydney Harbour, into some very sensitive, dirty and dangerous situations to create graphic, inspiring images. Safety is the utmost on the mind of everyone on site including full induction and proper PPE. 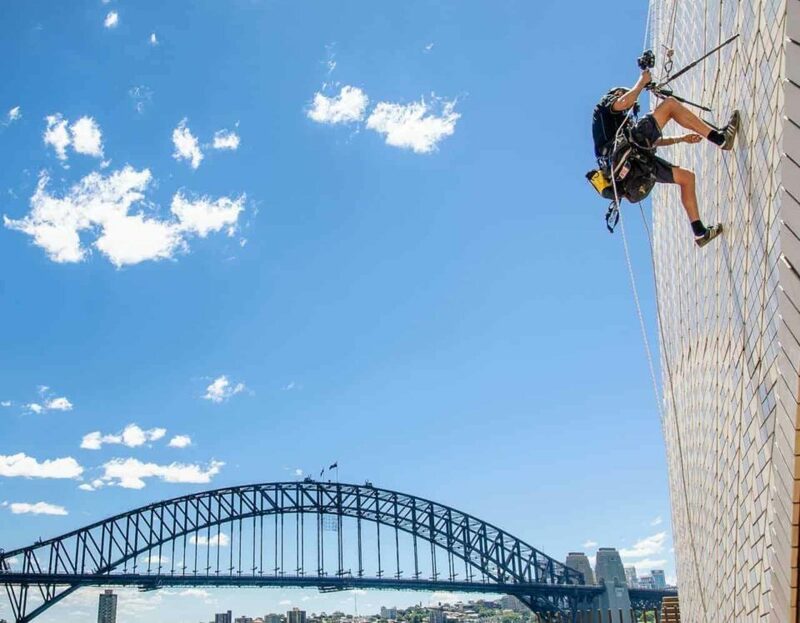 Only those with proper training, insurance and experience get access to work on top of the Sydney Opera House. 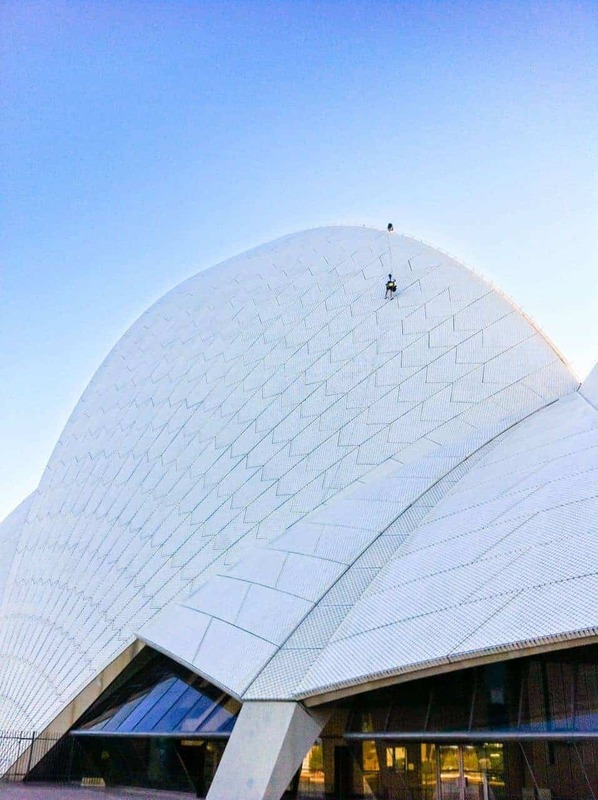 To celebrate their 40th anniversary, the Sydney Opera House needed photographs captured from the side of the World Heritage listed building. Robert Edwards was commissioned as an experienced industrial photographer by CyArk to come up with an innovative solution and produce interactive, 360° panoramas, using the same technology used for Google Business Views. After two days industrial photography on the main sails of the Sydney Opera House, several hundred high resolution images were finally stitched together to create twenty eight panoramas. CyArk is a not-for-profit organisation in the USA with a goal to document 500 World heritage sites in 5 years and digitally preserve them for future generations.